Cornulites worm tube fossil found in the Indian Springs Formation of Crawford County, Indiana. The worm tube is located in the picture to the upper left of the blastoid. 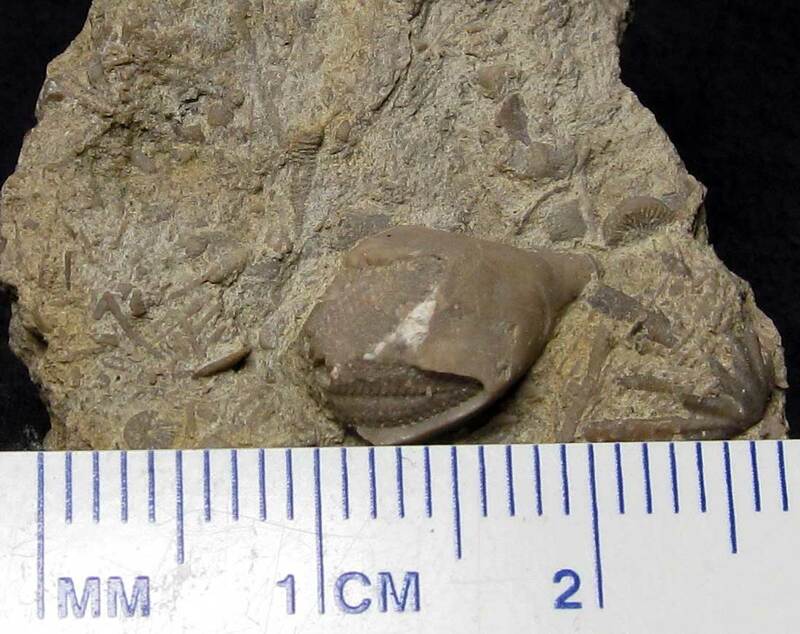 Fossil is dated to the Mississippian Period.